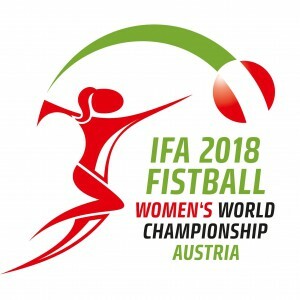 FiFA have committed to sending a women's team to the 8th Women's World Fistball Championships in Linz, Austria. The tournament will run from July 24th - July 28th, and will feature teams from 14 countries. 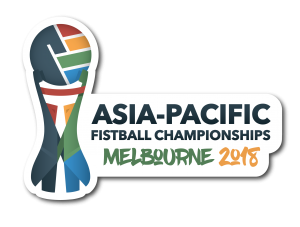 The Fistball Federation of Australia have committed to hosting the 2nd Asia-Pacific Fistball Championships in 2018! This tournament will come four years since the first tournament in Pakistan, back in April 2014, and will act as a qualifier (if required) for the 2019 World Men's Fistball Championships is Winterthur, Switzerland. Details (including final confirmed dates) to be released in early 2018.